The Mulvaney Center for Community, Awareness and Social Action (CASA) sees immersion as a practice, a lived experience resulting in unique learning and growth. The setting in which immersion takes place, in this case the border region, will inevitably inform the experience. Nonetheless the emotions that result from silencing the mind to absorb interactions, the said and the unsaid, can be easily identified throughout immersion experiences regardless of the setting. Mulvaney Center’s Border Immersion Program has significantly expanded and deepened its presence in the San Diego/Tijuana community. 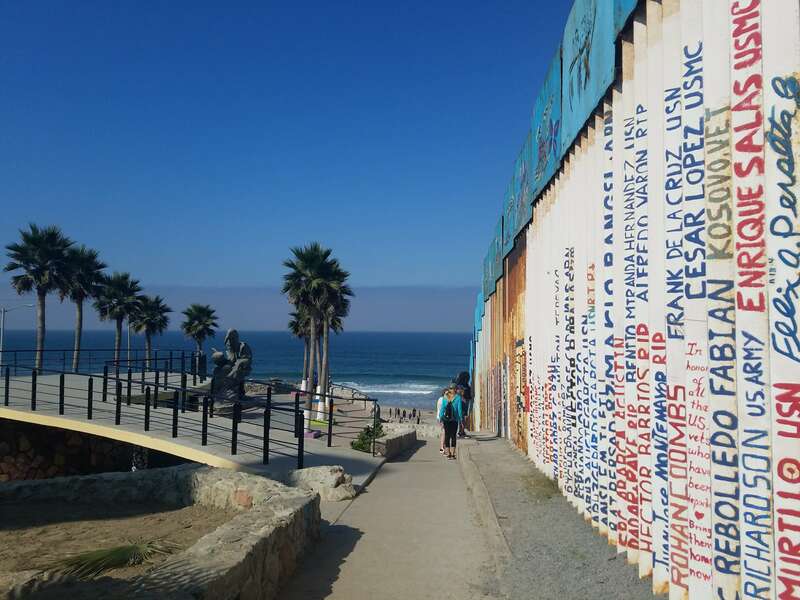 One-day immersion experiences in both San Diego and Tijuana continue to be a practical way to expose students, faculty and staff to the border community. In Spring 2014, CASA expanded Border Immersion to include the Nogales Sonora/Arizona community. 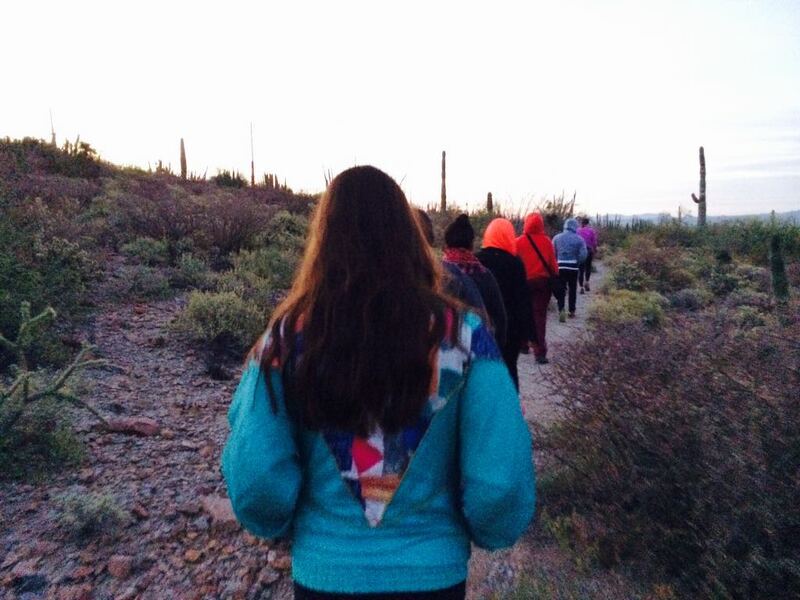 Through a partnership with Outdoor Adventures, students embarked on an “Alternative Spring Break” experience that included a road trip to and from Nogales as well as a three-day immersion in Nogales, Sonora. For one week a group of students from the Mulvaney Center stayed with the Lopez Family in the small town of La Blanca located in northwestern Guatemala. The focus of the trip was centered on the idea of Borders- both their significance, as well as their insignificance. Beyond Borders student leaders facilitate the collaboration of the Mulvaney Center, the community agency/school staff, and the student participants to maintain a quality site placement. Student leaders also work with faculty members to provide service learning information and to offer support to their classmates. The Beyond Border team works together to bring awareness to campus of the different social justice issues related to the border region.